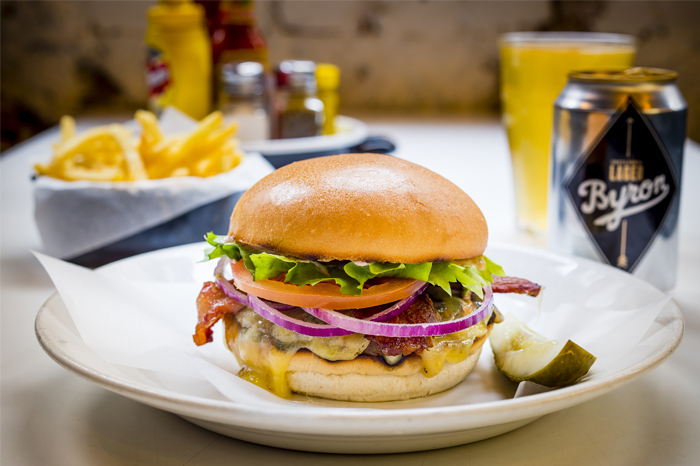 Struggling burger chain Byron Burger has received a £10 million cash boost from existing investors as it looks to rejuvenate the brand. The investment follows a company voluntary agreement (CVA) last year which saw the group close 19 branches. Byron also saw a £34.5m injection from private equity firm Three Hills Capital Partners, which became the controlling shareholder. After seeing a pre-tax loss of £55m in the year to June 2017, Byron introduced price cuts and switched up the menu. It also launched vegan burgers and craft beers. Now, the additional £10m, which was first reported by the Sunday Times, will be used to further propel Byron towards a new lease of life. Bold changes are expected. Harden’s understands Byron has even changed meat supplier. Russell Hoare, chief financial officer, said the money marks “a clear sign that the Byron chain is now on the right track”. In recent years, Byron has lost popularity with reporters: they feel that “once upon a time, this posh burger chain stood out from the pack”, but nowadays, less so. The company was founded in 2007 by Tom Byng and restaurant group Gondola. Expansion was rapid and the business grew to 34 sites. When investment firm Hutton Collins bought Byron for £100m in 2013, some 100 restaurants were said to be in the offing. Still, there was some support in the 2019 survey for the idea that supporting the brand now may pay off in the long term: “the business may be in trouble, but the burgers are still the real deal”! News burger restaurants, Byron. permalink.